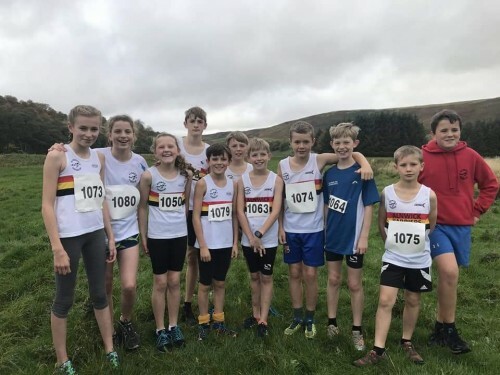 Over 250 Under 11 athletes from clubs and schools across the north east gathered at Bedewell Park, Jarrow for the Minors Cross Country Championship on Saturday 14th October. The childrens categories were split into year groups where a minimum of three boys and girls were required to form a team from school year groups 4, 5 and 6. 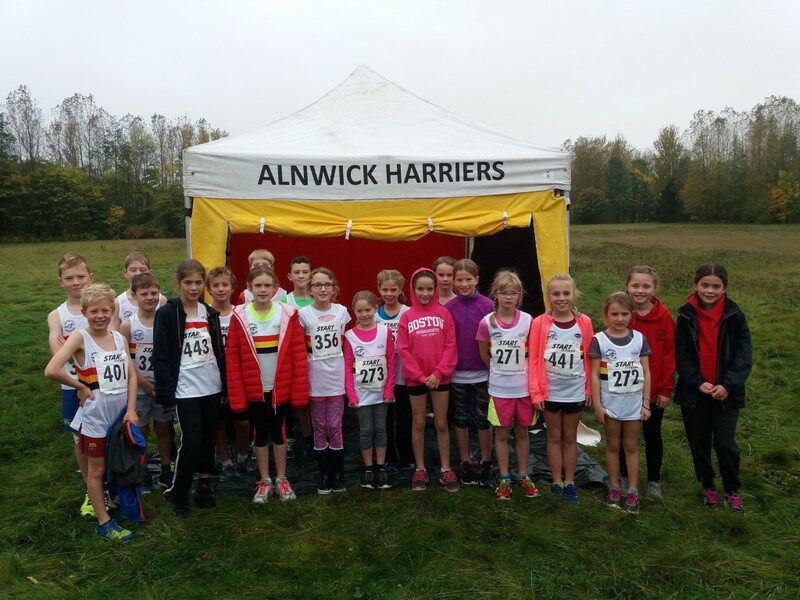 Alnwick Harriers made excellent representation filling a team in every age group. 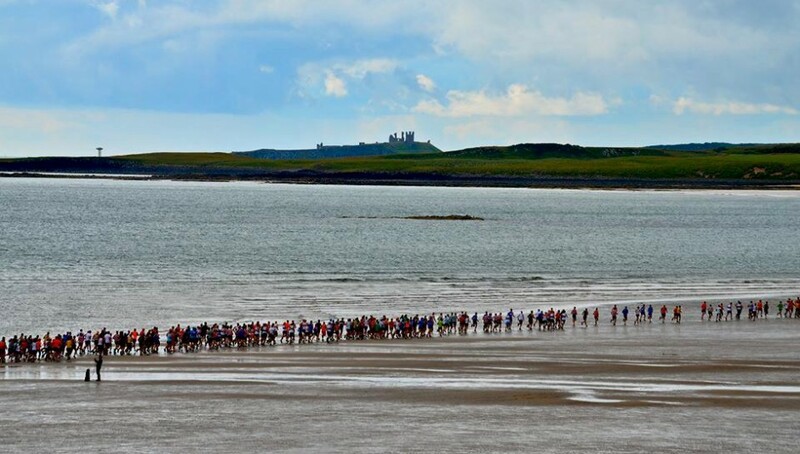 The races varied in length from 1km to 2.5km over a muddy, hilly course. The teams finished highly in most categories with top three places and there were also some good individual performances with several top ten finishes. Several of the older Alnwick juniors competed at Alwinton Show also on Saturday, taking on the hilly 3 mile course. Max MURRAY JOHN (U13) and Lauren BROWN (U13) were first home for Alnwick in 6th and 8th overall place. These were excellent results in a combined race containing runners up to the age of 16. All the athletes coped well with the tough course that most Seniors find hard going! 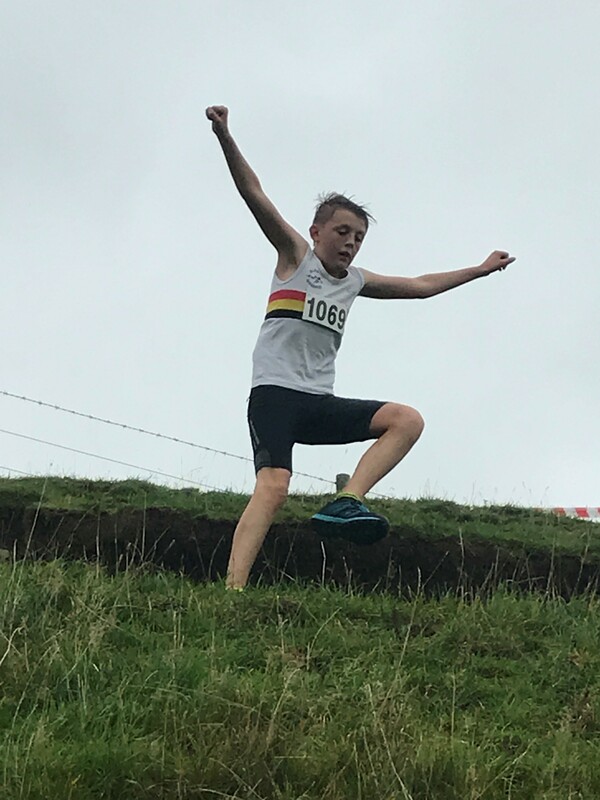 Photos show the Minors Cross Country team, Sam THRELFALL in action at Alwinton and the Junior Harriers before the race started.